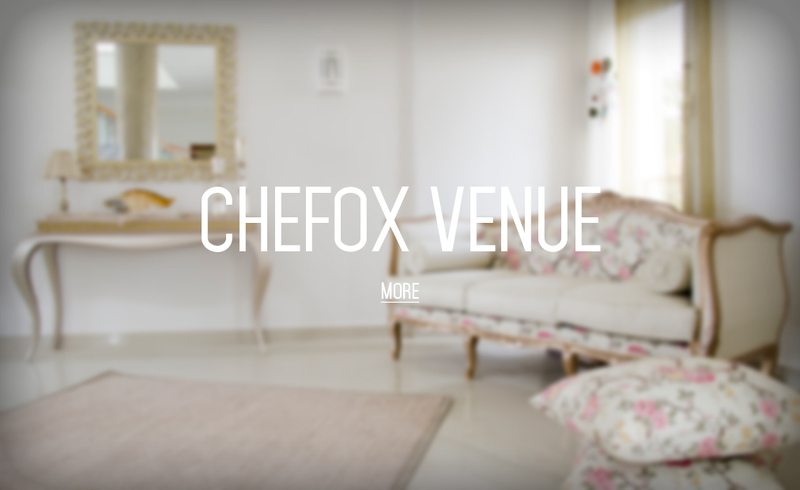 CHEFOX is a leading fitness and weight loss holiday retreat Camp. Established in Egypt to help people, who are seriously eager to lose weight, stay in-shape and change their lifestyle. We are proud to pave the way for the Egyptians’ 1st residential fitness and weight loss camp in the country, providing you with a memorable, life-changing experience through our five point philosophy of: fitness, nutrition, education, relaxation, and camaraderie. Our goal is to help you build sustainable wellness habits, learn to identify your body’s cues, discover your personal triggers, and transform your relationship with food, all in a supportive environment. Our team will be fully dedicated to help you lose weight, become fitter and change your lifestyle. They will help you reach your short and long term goals through a sustainable weight loss and fitness camp program. On a mission to achieve optimal wellness, a spectrum of programs from sports conditioning, fitness and nutrition to general well-being and social experience are tailored by Chefox expertise and specialists for every individual to suit all fitness levels and ages. We as a family, do believe in sports and healthy lifestyle. Nada Taalab the Owner & Founder, was an EX-swimmer in the Egyptian National Team. She was injured and gained weight. So she came out with the idea from personal suffering to eat healthy food, get fit and, above all, change her shape and life style. NADA SAYS – “Thinking so much to do and so little time, the stairs seem steeper and we keep on disliking what we’ve become. Few people self-motivate themselves and succeed in achieving their fitness and health goals. But, the majority promise to do something about it tomorrow but the fact is that tomorrow never comes. They always feel too tired, so far from their targeted goals and keep giving excuses. Those people only need a little help and push on the road to do something different, break out of the daily routine and concentrate on fitness and health care.